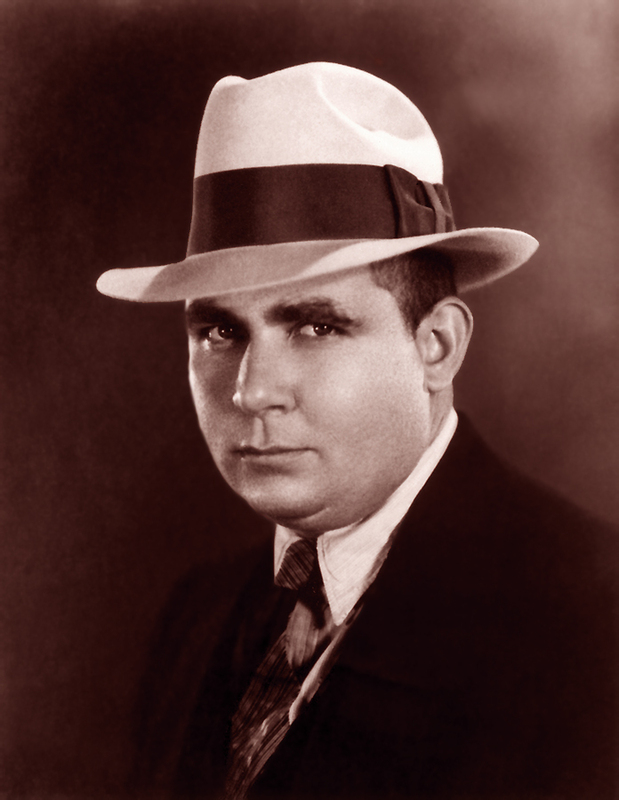 Gone too soon, the legendary Robert E. Howard. I’ve been a fan of Robert E. Howard for a long time. I guess it started with the Conan movies (which might make most fans of Howard balk in shock) but I was a child of the 80s so I was wrapped up in the barbarian-mania. Since then, I’ve read a handful of Howard’s stories. It seems weird for someone I’ve read so little of to have such a strong admiration for him. Perhaps it’s my propensity to read novels, but I’ve just haven’t read a lot of fantasy short stories (although I plan to change that soon). As far as my fascination goes, I think it’s because Conan specifically became a pop culture icon. That character superseded a lot of (what some might say) Howard’s superior work. Some may prefer Solomon Kane, Kull, or Bran-Mak-Morn. For modern readers, Howard’s style can still be appreciated. Since he wrote for the pulps, his stories typically get right into the crux of the matter from the get go. I really enjoyed “The Tower of the Elephant” and how it got to the story pretty quickly. Howard didn’t have the luxury of world-building and explaining every single thing at the beginning of the story. He had to hook the readers from the start. For me, Howard’s influence has been mostly to not waste time. I know some writers and readers prefer a slow burn, but I’m the type that I need something to hit me in the face from the beginning of the story or novel. Something to make my ears perk up. Howard was capable of doing that. I guess it just shows the appeal of Howard’s style that it could be adapted to all ages and generations. We’ve had several versions of Conan over the years and I suppose we’ll see even more. Here’s hoping I can pay tribute to Howard in some way more substantial in the future.